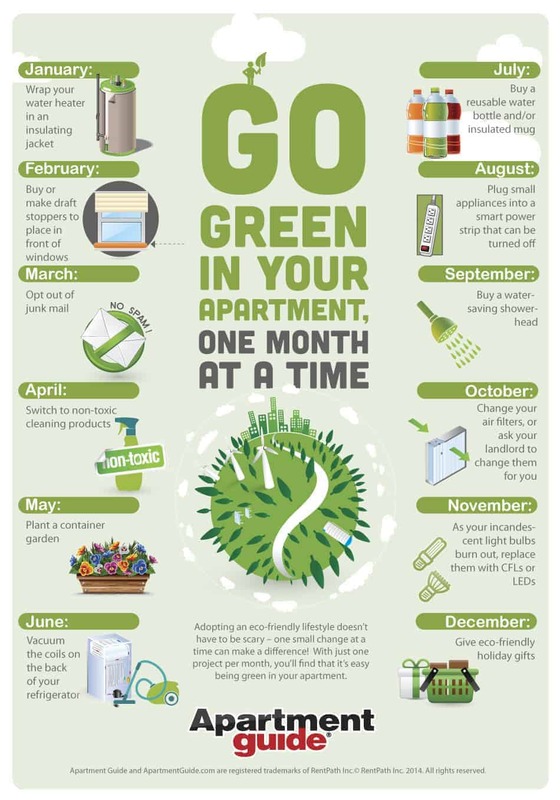 Great Reminders for Keeping Multifamily Housing Green! As part of your ongoing Resident Initiatives, make sure you have optimized each unit’s bathrooms for maximum efficiency. A simple analysis of your property’s water usage by a Minol Water Conservation Expert can help reduce your monthly expense by 40%. Contact Us for more information! This entry was posted in Water Conservation and tagged conservation tips for apartments, Minol USA, multifamily water conservation, water conservation on May 17, 2018 by Minol USA.